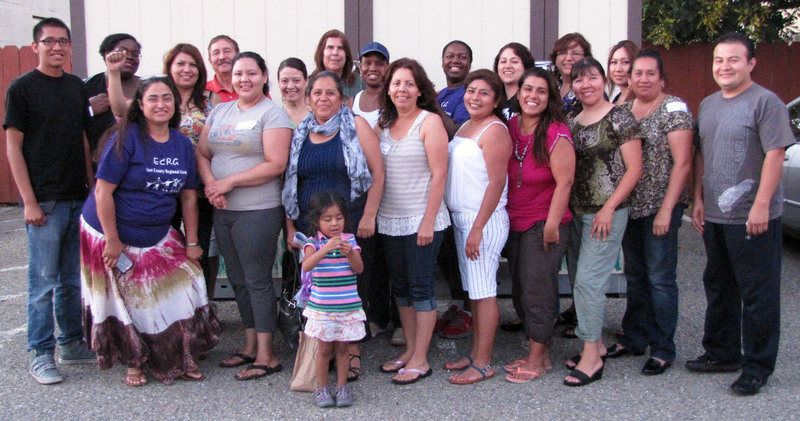 This June, nearly 30 members of the East County Regional Group (ECRG) graduated from a six-month training program on land use policy organized by First 5 Contra Costa, Contra Costa Health Services, Pacific Institute, and Regional Asthma Management and Prevention (RAMP). The project was funded by Kaiser Permanente and the Metropolitan Transportation Authority. Which are the best parks and playgrounds in Pittsburg? First 5 Contra Costa’s parent led East County Regional Group, along with folks from the Healthy and Active Before 5 collaborative, set out to answer this question by visiting every park in the city. 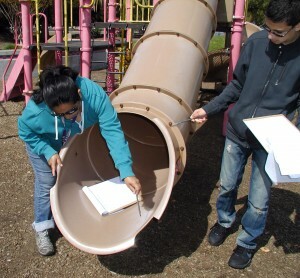 Armed with a check list and rating system, and their children to “test drive” the park, the group came up with their top three play spaces: Mariner, Stoneman, and Highlands Ranch.